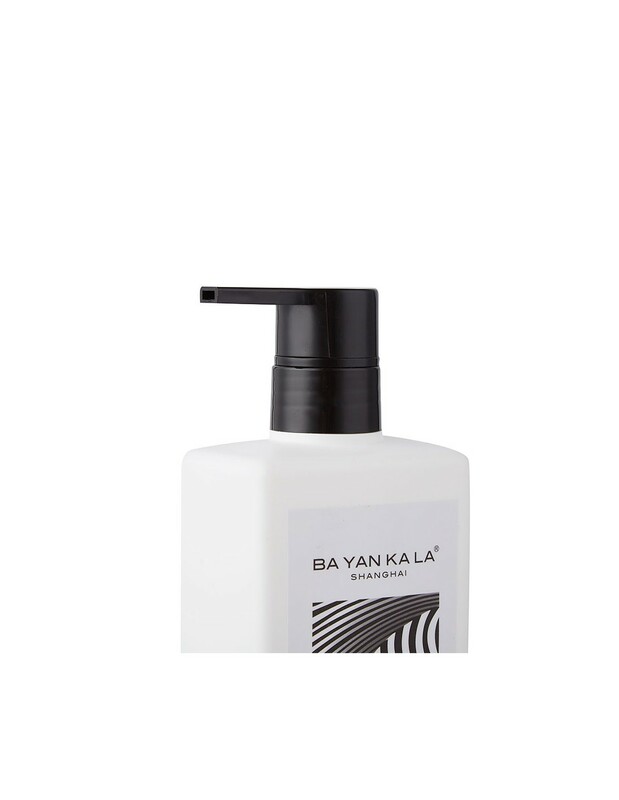 BA YAN KA LA’s Tibetan Roseroot Shampoo was designed to bring natural balance to the hair. This nutrient-dense formula, containing rare Tibetan Roseroot extract, is infused with pure Egyptian geranium, spearmint, and eucalyptus oils. Natural antioxidants bring tired hair back to life, reviving its original brilliance and health. Suitable for normal to oily hair types. 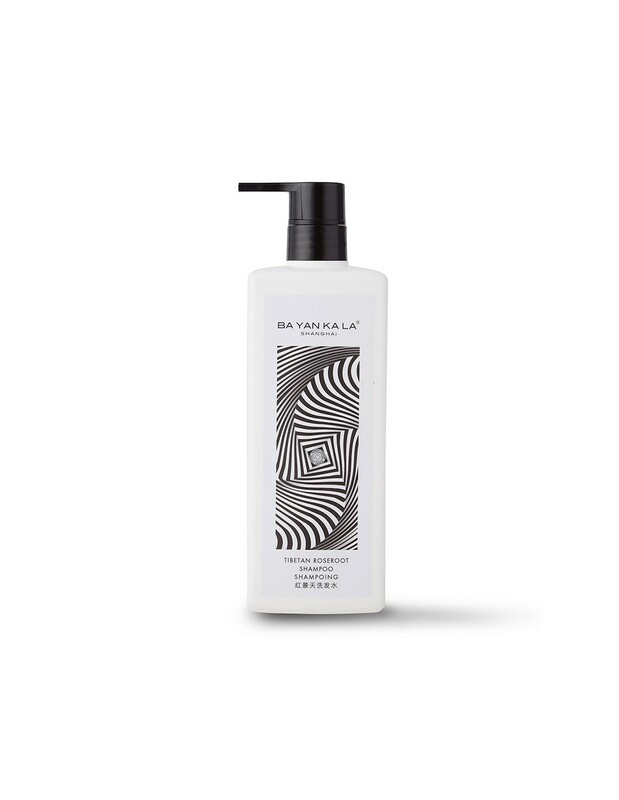 Re-balances – Eliminates excess sebum and impurities from the hair down to the root. Relieves – Instantly comforts the scalp, reducing itchiness and irritation. Restores hydration. Rejuvenates – Stimulates hair follicles, promoting strong and healthy hair growth. 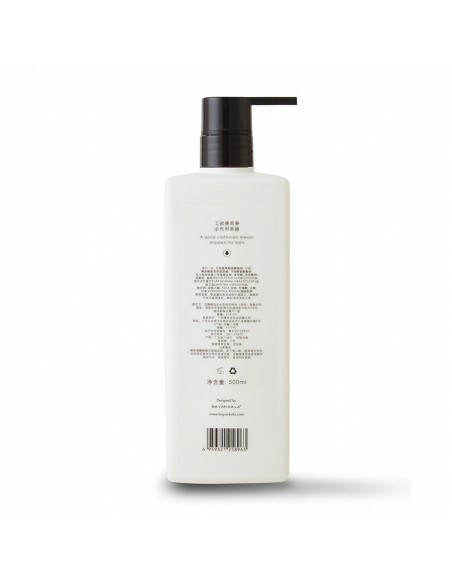 Starting from scalp to ends, gently massage product into wet hair. Work into a light, foaming lather. Rinse.